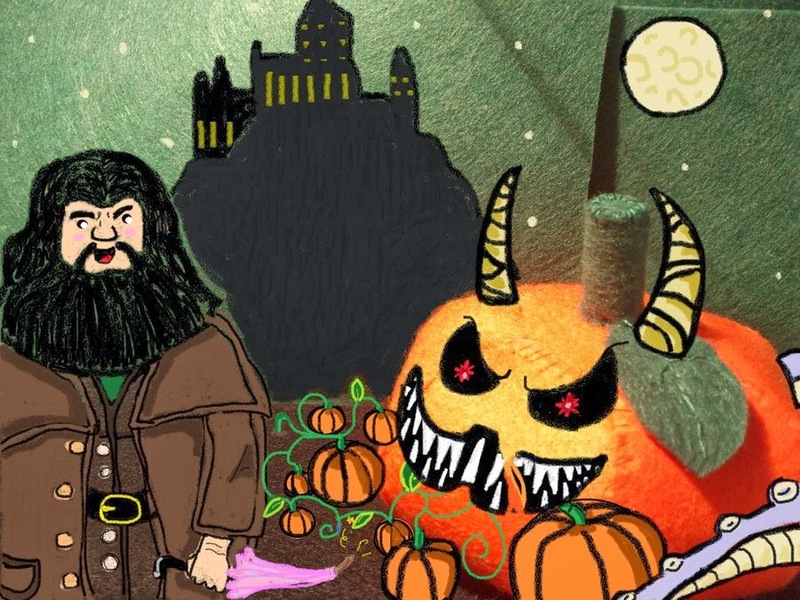 Greetings from Hagrid's garden and hut, where I've been cooking pumpkin! I don't know where either of my co-hostesses are—last time I checked in with Christie, she was headed up to see Madam Pomfrey, and Masha's probably down in the Potions dungeon, chatting with Snape—and honestly, it's probably a good thing they're AWOL since I fell asleep on the couch this morning instead of reading or writing. Merlin's pants! Saturday's concert was splendid, quite magical, but the stage fright was nearly as murderous as old Voldy. Especially during the first piece I was in (Faure's "In Paradisum"). Trying to sing an accidental-heavy alto part in a very controlled straight tone is challenging enough without also having to ignore your own arms. I had to pretend mine belonged to unfortunate, invisible people standing on either side of me. They were shaking much too hard to be of any use for things like, say, turning the pages of my music. I think I'm still recovering from the adrenaline surge. Hence, the almost-unprecedented morning nap. Standard performer's advice for wizards and witches is to picture everybody dressed as Muggles. * This thought did occur as I filed into position, and it did make me smirk briefly, but a good Soothing Charm or Draught of Peace would've been more useful. 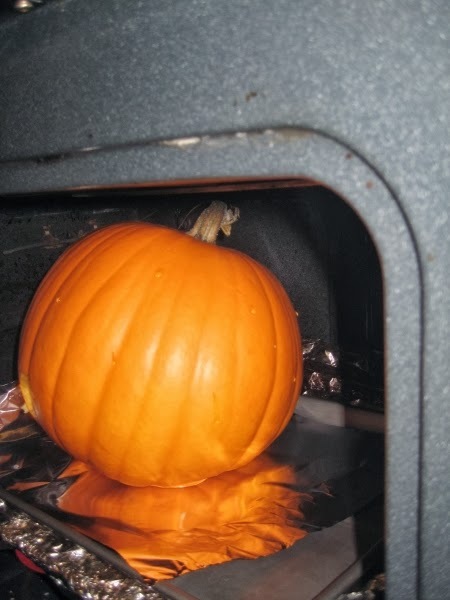 Anyway, pumpkin! I promise Hagrid didn't help me with the following. He's an excellent gamekeeper and pumpkin-grower, but a lousy cook. 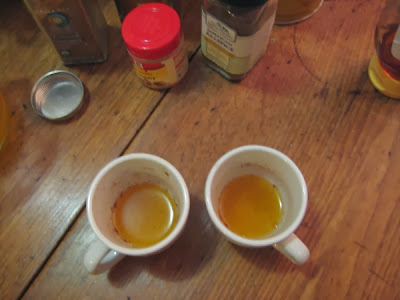 Before we begin in earnest, I should say that I have attempted to make a pumpkin liqueur, and I do not recommend that, at least not the way we tried it, which was uncooked pumpkin steeped in plain vodka with sugar and spices. 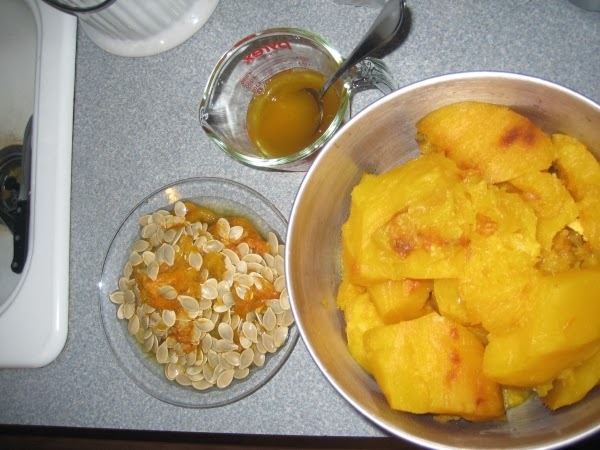 Raw pumpkin, when boozed up, gets dejected and insists that it is only squash and it can never be anything but squash, and that's not pleasant for anybody. Mine, however, fit in a regular oven. 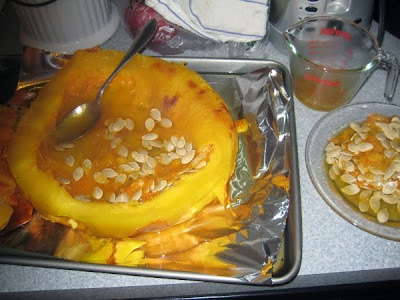 When the pumpkin is cooked, peel it (this is SO much easier when it's cooked than when it's raw) and separate the seeds and the juice from the pumpkin flesh. 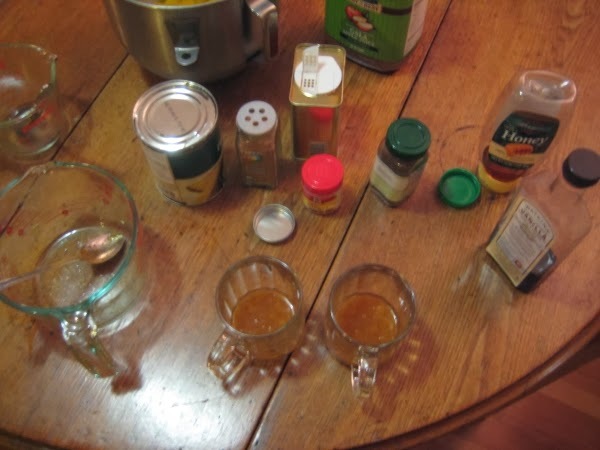 Warning: my experiments in making pumpkin juice were just that—experiments. I tried to more or less follow these recipes. None of them turned out particularly well, but here are the attempts and the verdicts. Attempt #1: Plain pumpkin juice. Verdict: Tolerably drinkable. At least, unlike the liqueur, it tastes like pumpkin rather than zucchini. Attempt #2: Straight pumpkin juice with a little honey, cinnamon, nutmeg, ginger, and allspice. Verdict: This might actually be decent if done up in quantity, with more sweetener than I used. Verdict: Tastes like apple juice. Verdict: Still tastes like apple juice. 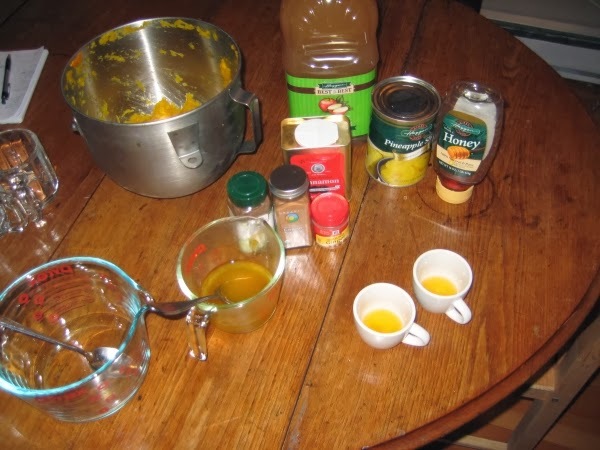 Attempt #5: Pumpkin puree with pineapple juice, a hint of apple juice, honey, and sprinkles of cinnamon, nutmeg, ginger, and allspice. Verdict: Flavorful, but way too pulpy, and does not taste like pumpkin at all. I'm not trying that one on company till I've tried it on myself, though. Attempt at your own risk. Bake for 25 minutes at 375 degrees... in my oven, anyhow. You may want to check yours at 15 minutes. The third recipe was also quite successful: pumpkin pancakes. Unfortunately for the blog, I was too busy frying eggs to take photos of this. 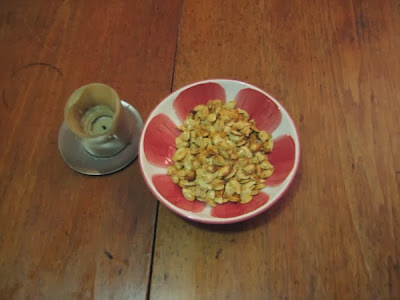 This recipe is shamelessly adapted from here; that one wanted salt and oil in the batter. The original spice measurements are below, but I doubled them. 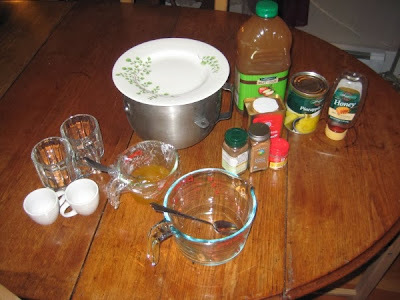 Mix dry ingredients, then add wet ingredients and stir till blended. Fry on a buttered griddle, flipping when pancakes puff and bubble slightly. 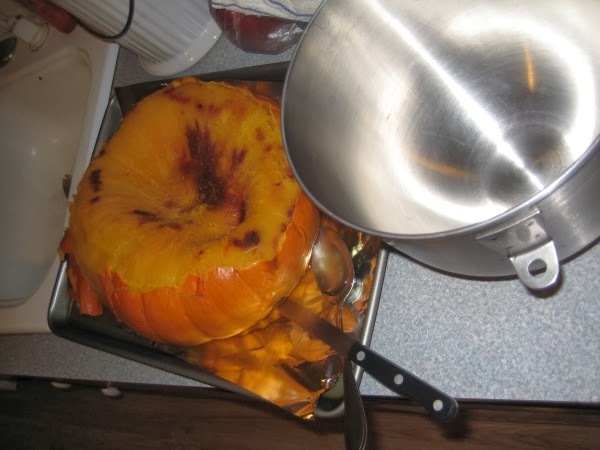 Happy post-Halloween cooking! 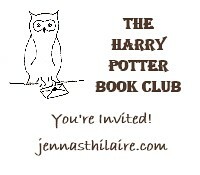 Hopefully we'll get back to reading Potter this week. * Okay, I never picture anybody anything when I'm onstage. 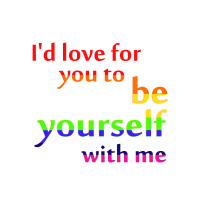 But that particular thought often comes to mind, and it never fails to make me smile, so it is of some use. 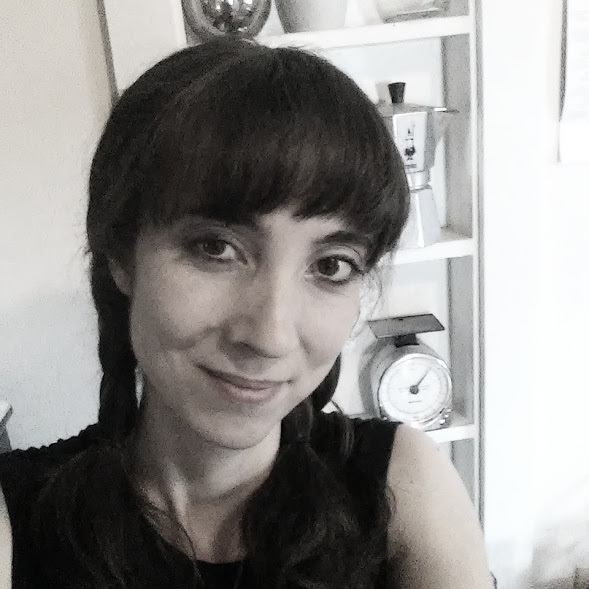 We've been having our road done, which requires way more over-seeing on my part than expected, and the un-social Slytherin in me felt the need for an Introvert's Own Infusion..
Oh, no--sorry about the dizzy night and achy morning!